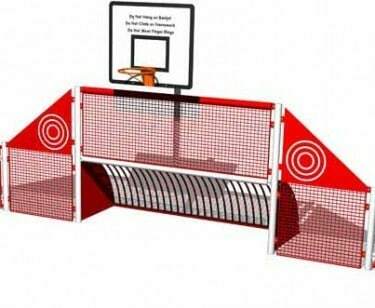 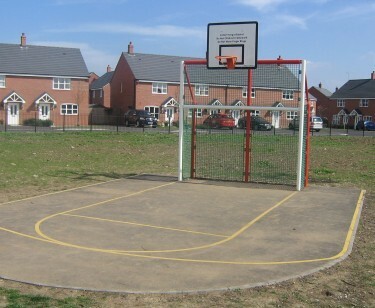 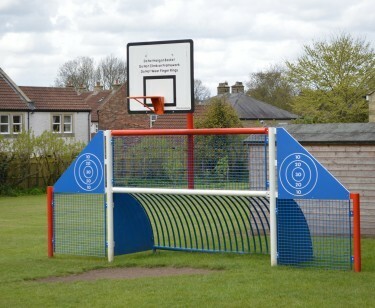 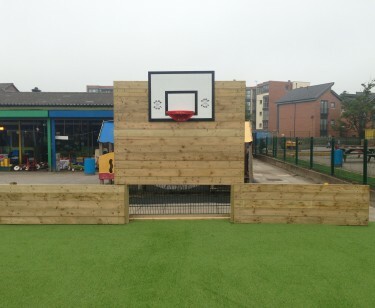 Our range of Sports Walls have been designed for various sports, including football, basketball, hockey, cricket and tennis in areas such as parks and schools. 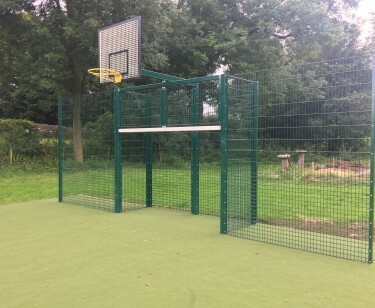 Manufactured from heavy duty rebound wall fencing and circular hollow posts, we can provide a low maintenance, durable sports system in a variety of colour options to suit your requirement, complete with our 25 year Guarantee. 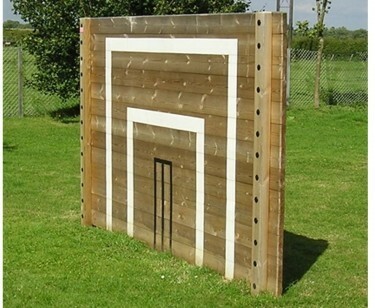 Our systems comply with BS EN 15312 and are constructed with anti vandal fixings. 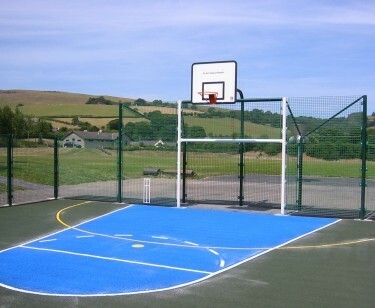 As part of our service we can provide tarmac surfacing together with line markings for football, basketball cricket and tennis. 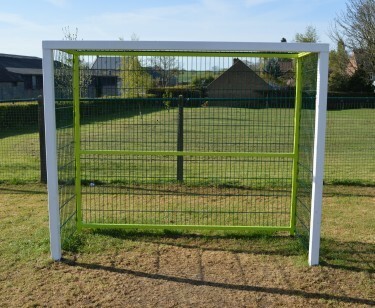 Enclosed goals are provided as standard, however goals with entry/exit points can also be offered as a substitute.